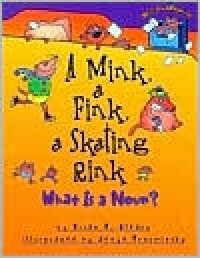 This book is a great/fun book for teaching nouns! I would use this for a whole group to introduce nouns. This could easily be followed up with an activity in nouns and also nouns from the book. It is a guided reading level O. I would use this in grades 1-3 as a read aloud. This could also be used in grade 4 for independent reading on nouns. 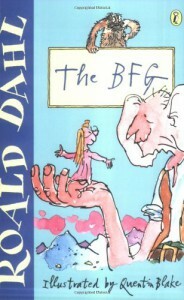 The BFG is an adventurous and sweet story that teaches readers to not judge a book by its cover or a person by their appearance. This would be a wonderful read aloud to really get students thinking about the deeper meaning behind the story. This book is a guided reading level U. I would read this aloud to 3-5 grade, but depending upon my class reading levels could possibly have a classroom set and we read together. 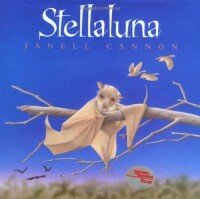 This is a cute fiction book about bats. I would use this during the month of October when learning about bats. 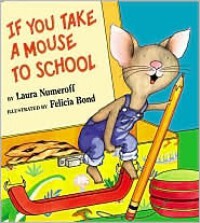 This book is a guided reading level N. It could be read aloud to 1st grade, but 2nd - 4th would have a better grasp on it. 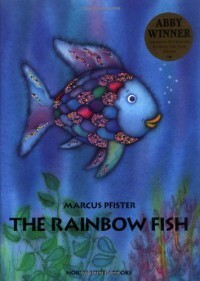 Rainbow Fish is a great book for students to learn about making friends by sharing. I would use this during the first week or month of school to create a community environment in my classroom. This book is a guided reading level M and I would read this to 1-3rd grade. This book is a great read during snack or any free time during the day. 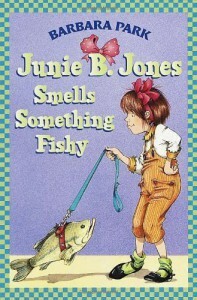 Junie B. is a character who can be very relate able to and children can learn much from her actions/consequences. 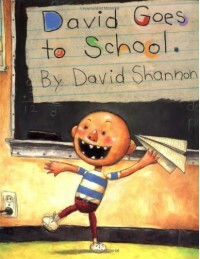 This book is a guided reading level M and is great to read aloud to 1-3 third grade. It is also a great book for starting chapter books.My CT read this book during the week leading up to a field trip to the petting zoo/farm. I LOVE Junie B. Jones. This book is a great read during snack or any free time during the day. 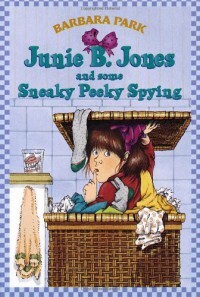 Junie B. is a character who can be very relate able to and children can learn much from her actions/consequences. 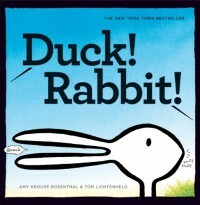 This book is a guided reading level M and is great to read aloud to 1-3 third grade. It is also a great book for starting chapter books. 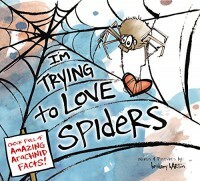 This book is a perfect mix of fiction and non-fiction and is a cute little story about learning to love spiders through learning all about the. So it is both cute and educational. 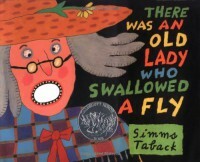 I would read this book to the class during the month of October when learning about spiders. This book is a 440L Lexile level. I would read this aloud to 1-3 grade. 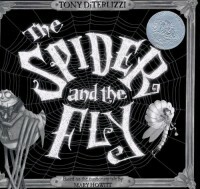 This book not only explains the relationship between a spider and fly, but also has a deeper meaning as to how people can be in our world. I would read this book during the month off October when learning about spiders. This book is a level 4.7 and could be read aloud to 2nd grade and up. 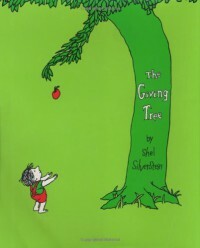 I could use this book to teach gift giving and showing love to other even when you get nothing in return. This book is a guided reading level N. I could use this in grades 2nd-4th. 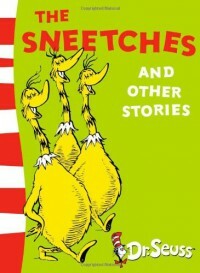 I could use this book to teach perspective. We all see things in the world differently, but it doesn't mean one person is right or wrong. This book is a guided reading level J. I would use this book in 2nd or 3rd grade. I could use it in 1st grade if I read it aloud to the class. I could use this book to teach sequencing. I could pair this with a graphic organizer for students to put the animals she swallowed in order. This book is a guided reading level L. I would use this in 2nd or 3rd grade. I would this book aloud when talking about diversity. An activity would be followed up along with the book readind. The intended audience is grades K-2. 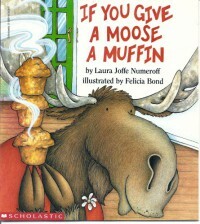 I would read this book aloud during snack time. The guided reading level is K. I would use this in first, second, and/or third grade. 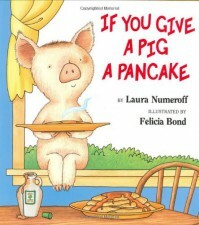 I would read this book aloud during snack time. I could bring muffins to go along with it! This book is a guided reading level K. I would read this to first, second, and/or third grade. I could use this book during the first week of school. Sometimes starting back to school can be scary, so I would use this book as a way to help make this transition easier. 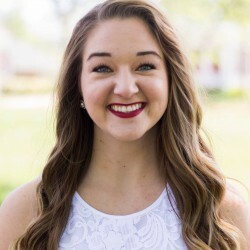 I would tell the students to bring their favorite stuffed animal, action figure, or animal toy with them on the second day of school to be their buddy for the day. They would be able to have their buddy during snack and play time. They would also be able to have their buddy while I read this book aloud. The guided reading level is L. I would read this book to first, second, or third grade. I could use this book on the first day of school. I would use this book as an example of undesired behavior. After reading this book we could make our class rules to establish the type of behavior that is desired in the classroom and school. The guided reading level is G. I would use this book with first or second grade.